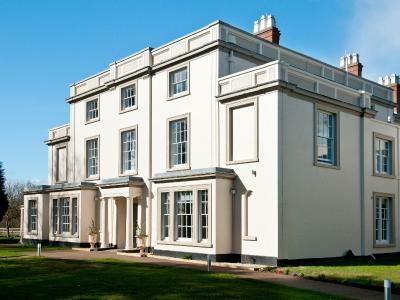 Lock in a great price for YHA Stratford-Upon-Avon - rated 8.7 by recent guests. 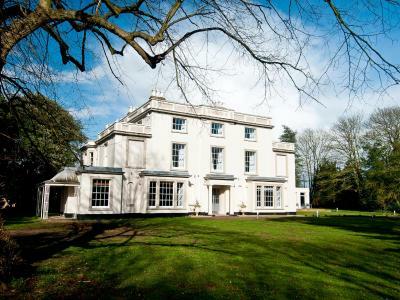 It was a lovely place, clean and tidy, polite staff and beautiful grounds. First time in a hostel and it exceeded our expectations. 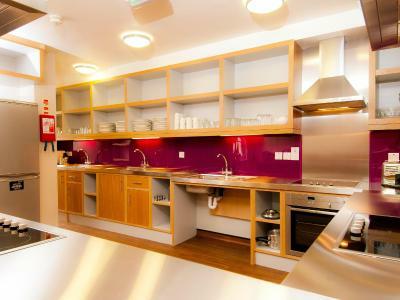 The beds were really comfy and the kitchen facilities were excellent. 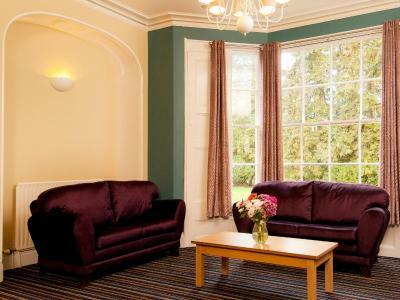 Comfortable room! Excellent breakfast!! Great facilities! Bed comfy, brilliant view, helpful staff, great food and friendly space. Also great location overlooking the church. Brilliant value and love chatting to other visitors. Breakfast was very good. Location was very interesting. Nice basic but modern room (I had a private room with shower) . - for a quick no hassle no frills stop over it was perfect . Hotel grounds And cafe/restaurant all look very pleasant , just had no time to use them. 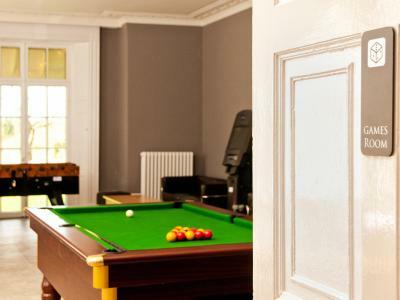 Good location, good price, good facilities, self catering kitchen, games room, lounge, restaurant, bar, free parking. Location great as on bus route and a beautiful building. I thought some of the food a little over-priced, but a good selection of vegetarian options. 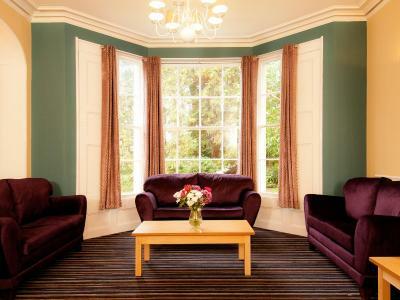 This YHA hostel is a Grade II listed Georgian mansion with oak flooring and bold fabrics, set in 3 acres of grounds just 2 miles from Shakespeare’s birthplace. 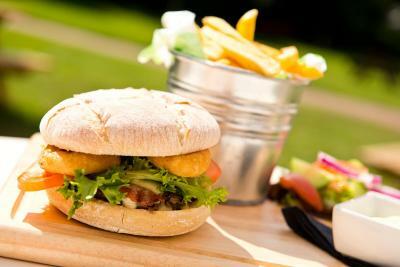 It has a restaurant, a stylish café-bar and free parking. 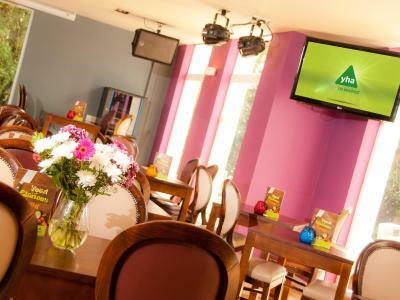 YHA Stratford-Upon-Avon offers laundry facilities, plus a TV lounge, games room and a kitchen for self-catering. The majority of rooms contain bunk beds. Historic Stratford-Upon-Avon can be easily accessed by road. See performances by the famous Royal Shakespeare Company, or visit Warwick Castle, a 20-minute drive away. 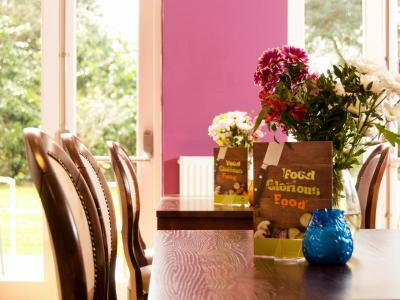 The restaurant at YHA Stratford-Upon-Avon offers à la carte and children’s menus, and a range of drinks are available in the café bar. 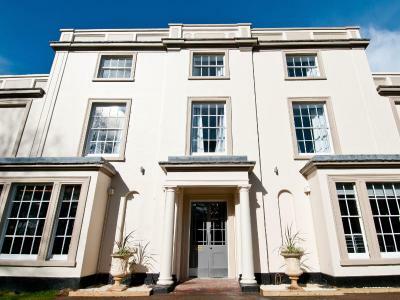 There is also a decked terrace with views over the grounds. 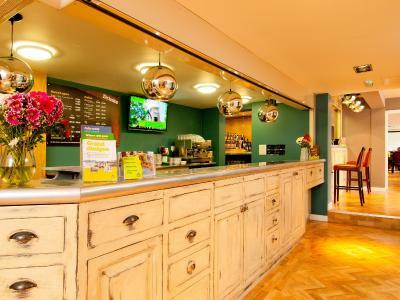 YHA Stratford-Upon-Avon has been welcoming Booking.com guests since 18 Mar 2011. 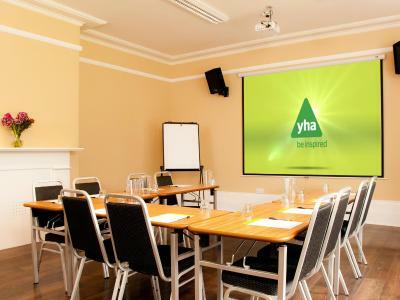 When would you like to stay at YHA Stratford-Upon-Avon? Dormitory-style room with bunk beds. This room contains three bunk beds. This room consists of a single bed and a bunk bed. 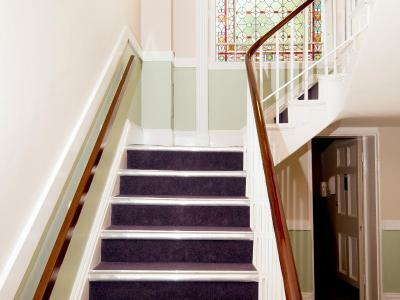 House rules YHA Stratford-Upon-Avon takes special requests - add in the next step! 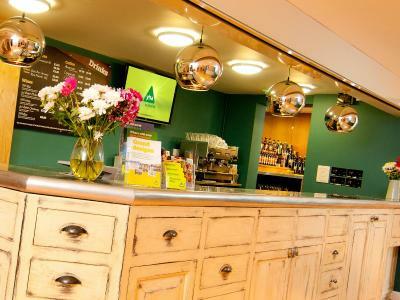 YHA Stratford-Upon-Avon accepts these cards and reserves the right to temporarily hold an amount prior to arrival. Room had not been dusted and hairs were on 3 of the 4 beds (2 bunkbeds). Hairs also on the cube seat. I dusted round with baby wipes and it looked like so long as it looked clean the cleaners would leave it. I wiped the door handles down with baby wipes and they hadn't been cleaned with an appropriate cleaning agent. Toilet was clean apart from lid underneath yellow with age and use. Shower was very clean though. Staff friendly and very helpful. Food excellent value. The building itself is lovely. The grounds are v nice. Beds themselves were comfortable and the duvets looked new. 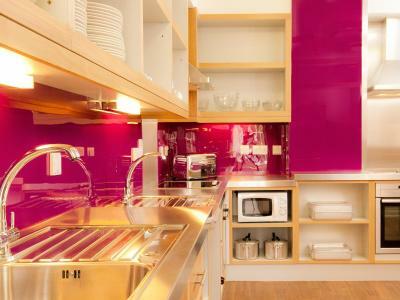 Self catering kitchen was well equipped. I could have done with a chair in the room. Clean tidy, excellent value for money. The staff were amazing and friendly. The wifi did not work in the eating area - was explained that the walls blocked the signal. A simple repeater could fix this problem. The toilets were extremely small and cramped. Would not like to have been a large person. The showers lacked any place to put toiletries/clothing making it very difficult to dry and change. Ended up walking back to my room wrapped in a towel.